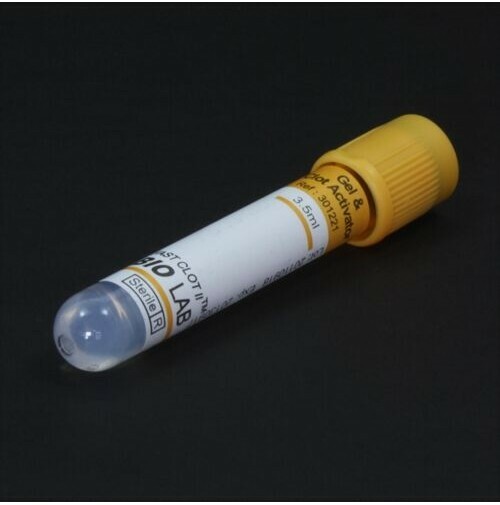 GEL + BCA TUBE is used for clinical biochemistry and immunology. Inside the tube there is a barrier gel present at the bottom. After centrifugation, the gel barrier that can effectively separate the serum from fibrin and cells, while preventing substance exchange between blood 'cell and serum. As a result, it can keep biochemical characteristic and chemical components of serum stable over a long period.